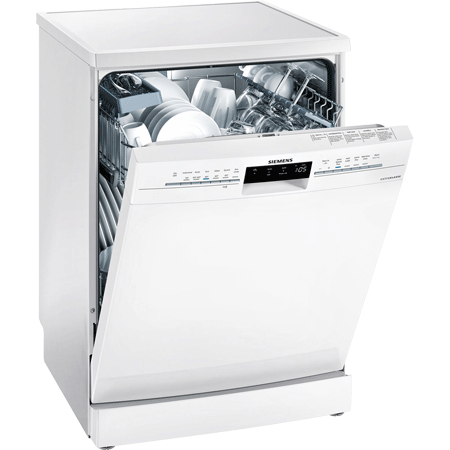 Up to 66% faster dishwashing and drying to a gleaming shine with varioSpeed Plus. 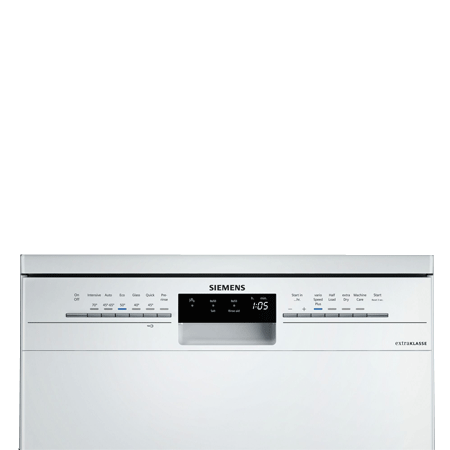 At the press of a button, the autoProgramme controls the entire dishwashing process for brilliant results. Very efficient dishwashing in energy efficiency class A++. Pay an initial 10% Deposit of £45.00. A £29 settlement fee is payable at the time of final payment. Settle the balance in 12 months interest free.